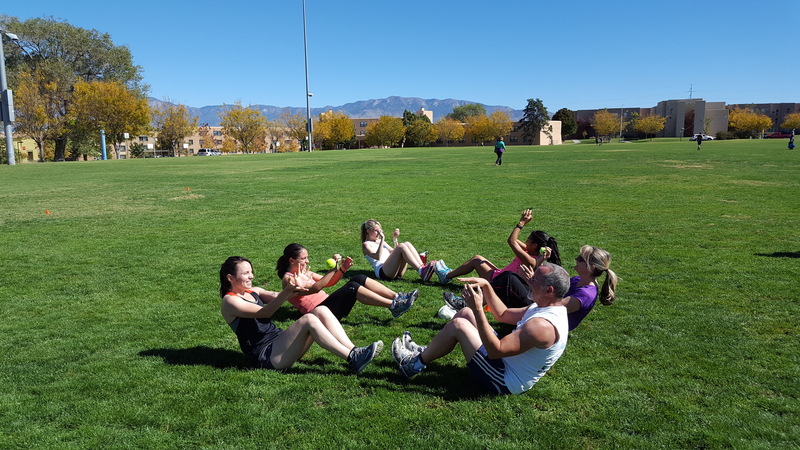 Employee Wellness' UNM Wellness Ambassador Program empowers its Ambassadors with the vital role of initiating wellness activities for their departments and coworkers. Your involvement as a UNM Wellness Ambassador will help Employee Wellness take UNM’s employee wellness to the next level! We are always looking for volunteer Wellness Ambassadors who will, through their enthusiasm and motivation, inspire others to be a part of a meaningful, University-wide program. In the spirit of work-life balance, we’ve designed the role of UNM Wellness Ambassador to be easy and fun. What is a UNM Wellness Ambassador? UNM Wellness Ambassadors are advocates for healthy living, no matter where they are in their personal health journeys. Ambassadors serve as liaisons between Employee Wellness and employees at their work location, promoting health and wellness among coworkers. With Employee Wellness' support and guidance, UNM Wellness Ambassadors communicate wellness information to their fellow employees and encourage healthy activities within their department. The role of Ambassador is a voluntary one with minimal time commitment and maximum pride for investing in the wellness of your colleagues. A UNM benefits-eligible employee in good standing, out of probation. Willing to obtain approval and support from his or her supervisor as needed. Being a UNM Wellness Ambassador has its rewards! A chance to be entered into drawings for fun prizes! How do I become a UNM Wellness Ambassador?